At Just Deck It we can create decking that meets your needs and exceeds your expectations by offering you a number of options when it comes to fixing your decking to the framing. At Just Deck It we have an option for every decking budget. Chemshield screws are a money saving option that are tidy, discreet and durable. Far superior to galvanised steel screws and less brittle than stainless steel, they are my favourite choice with an attractive square drive. Stainless Steel screws are perfect for pool decking, in wet areas, or near the beach. The durability of stainless steel screws is second to none and very attractive. They are available in a variety of head sizes and drives. Hidden fixings are a very popular choice. 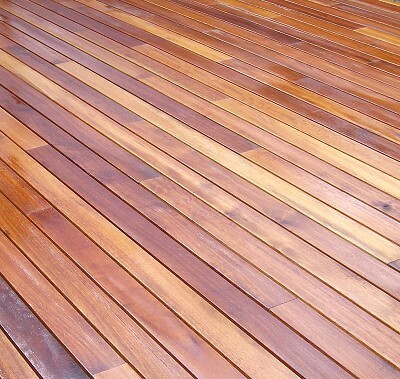 Your decking will have a flawless surface, long spans of beautiful hardwood decking lined up in perfect rows for the length of your deck. 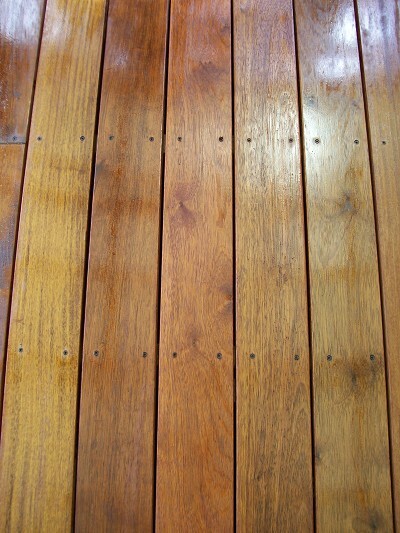 As the decking is still screwed down, it is still solid and durable – you just can’t see the screws! Nailing your decking may seem attractive as it is the cheapest option upfront, but in the long term will cost you more money in repairs and maintenance and will shorten the lifespan of your deck. Timber decking expands and contracts with changes in humidity and moisture throughout the summer and winter seasons (in Perth, Western Australia), meaning that in short order your nailed decking boards will be warping and lifting. Your decking will soon loosen and you will have raised nails digging into your feet with dangerous and unsightly warped decking boards. At Just Deck It we only recommend screws to fasten your decking.